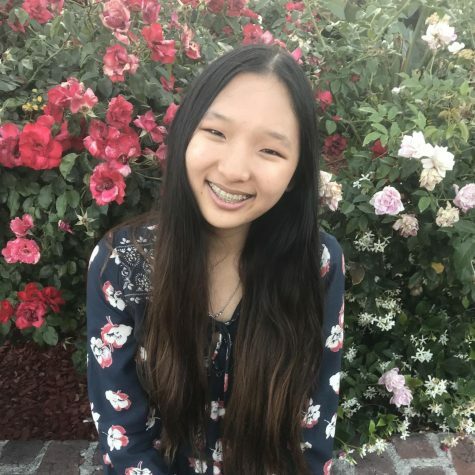 Janet Han is a junior at Yorba Linda High school and a section editor for The Wrangler. She has been a member of speech and debate, FBLA, PTSA, CSF, and newspaper since freshman year. She is a passionate journalist, reader, writer, and public speaker. In the future, Janet aims to major in Political Science or International Relations.